KAMPALA – The African Centre for Media Excellence (ACME), an organization that promotes professional journalism in Africa, has condemned the arrest, torture and brutality of journalists by security officers during the Arua chaos and in Kampala over the detention of several Opposition MPs, including Robert Kyagulanyi, aka, Bobi Wine. The new revelation is likely to deliver a big dent to the image of the army, which has for long touted itself as the only disciplined defence force in the history of the country and sought to differentiate itself from the armies of the past based on this front. 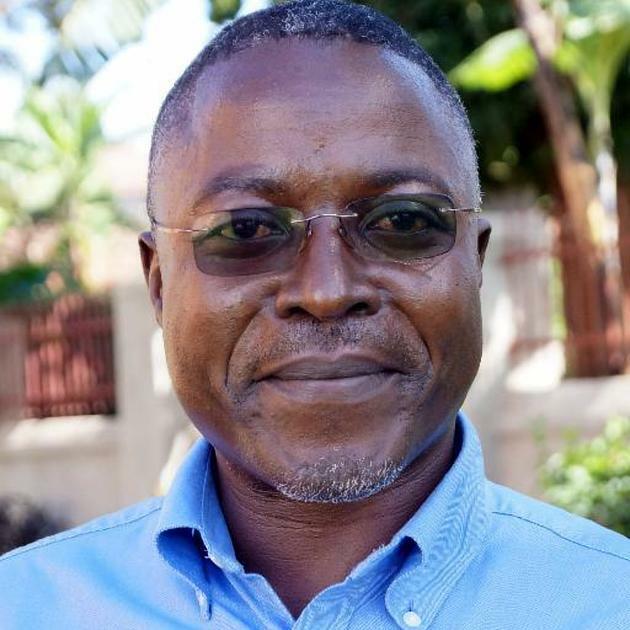 “Clearly, the security forces that have responded to protesters in the last week want to carry out their wanton abuse of the rights of Ugandans in darkness,” said Dr Peter Mwesige, the ACME Executive Director, in a statement released on Tuesday. 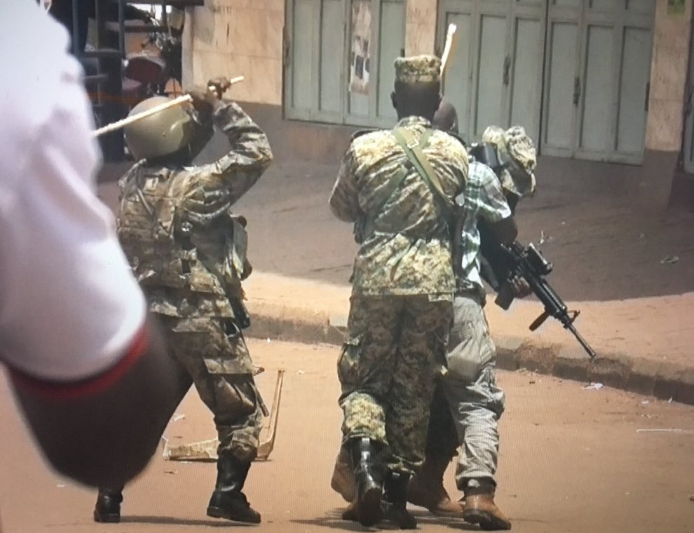 During the riots in Arua on August 13 and in Kampala on Monday, August 20, several journalists such Hebert Zziwa, Ronald Galiwango and Juma Kirya, all of NTV, James Akena of Reuters and Alfred Ochwo from the Observer were brutalised by security agencies while covering the riots. Akena has since sustained a clot in the back head as a result of the Monday beatings. And now Dr Mwesige said the attacks on journalists indicate that security agencies are doing wrong and do not want to be reported. “They don’t want any witnesses to their high crimes. That’s why journalists have been targeted deliberately,” he added. 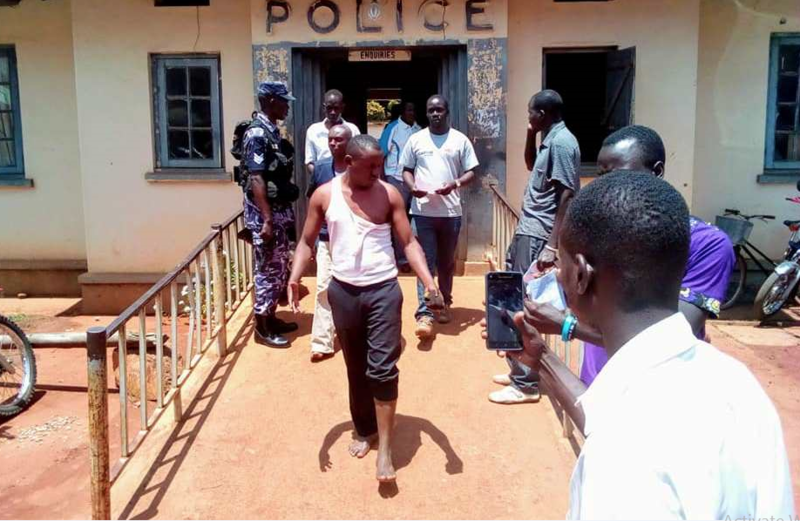 In the Arua chaos, NTV’s Herbert Zziwa and his cameraman Ronald Muwanga were arrested by operatives in plain clothes in Arua Municipality on Monday evening while covering a murder scene where Kyadondo East MP Robert Kyagulanyi’s driver was shot dead. They were briefly detained at Arua Central Police station before being driven to Gulu Central Police station on Tuesday morning. He said the security personnel first begun by beating his cameraman but when he tried to save him, they turned on him too. “I tried to run to save my life, but the direction I took there were five other security officers who overpowered me, they beat me up using sticks, others used their hands and tore my shirt before dragging me to a waiting coaster,” Zziwa narrated. They were charged with inciting violence and malicious damage to properties.